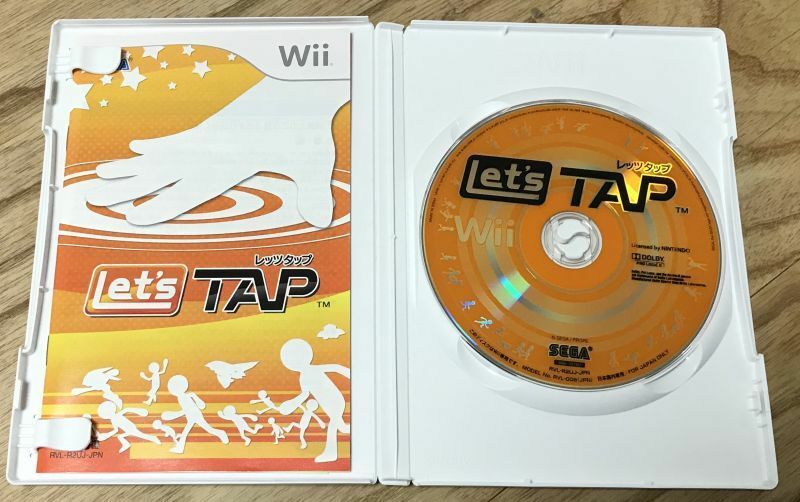 Let's Tap (レッツタップ) is a set of mini-games created by father of Sonic Yuji Naka. 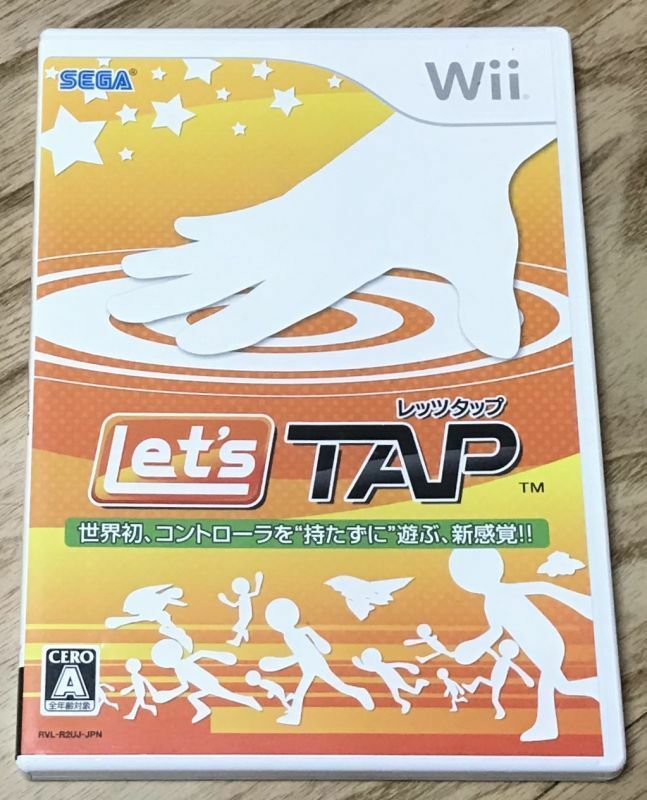 The games ask you to put a Wii controller on a box and tap to control. It sounds like it wouldn't work but it does and it's a lot of fun. Great music. The main theme will get stuck in your head. 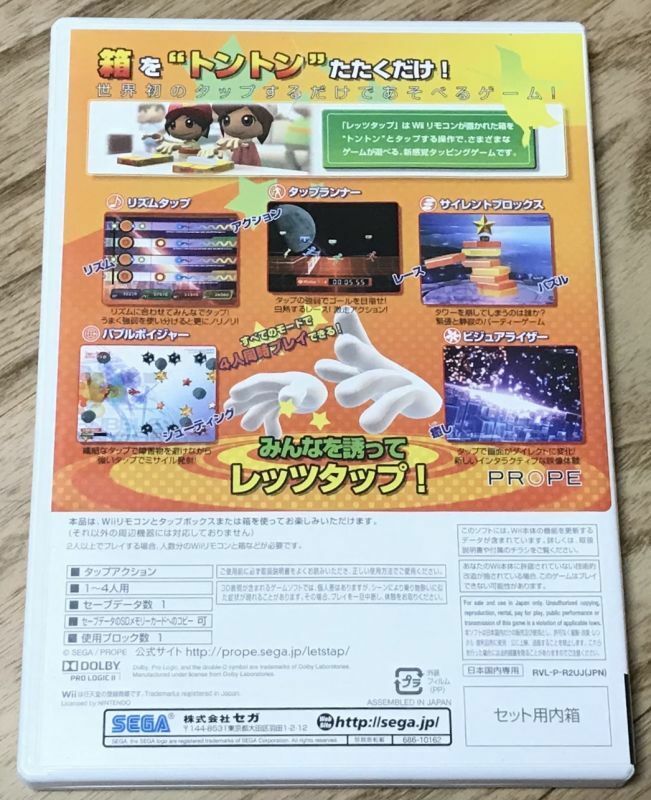 You can play without knowing Japanese.